What comes with your CVO Limited? 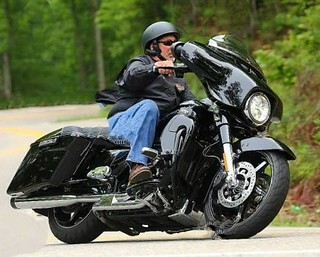 Re: What comes with your CVO Limited? Oh yeah. I edited out most of the groaning from getting up and down. I have a D&S Jack on order but the hydaulic bottles are on back order so am still waiting.